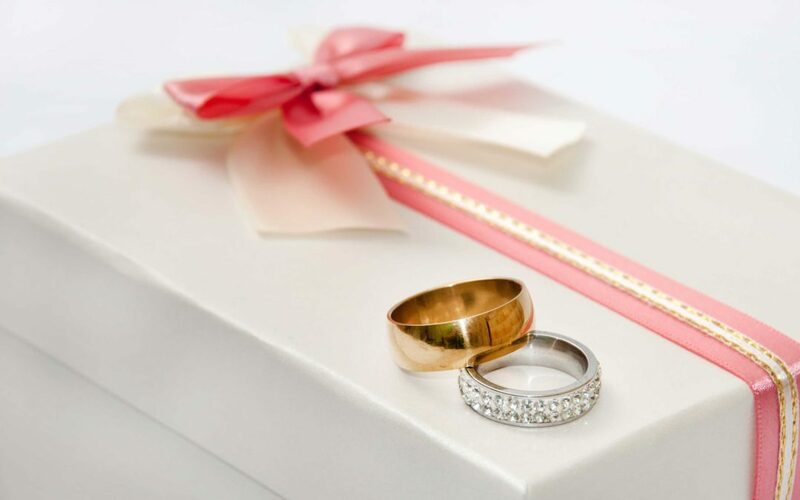 You’re looking to fill your jewelry box with precious metals and sparkling stones – you’re not sure which metal to get? Is gold or silver right for your budget? Which metal will give you the look you’re going for? Both silver and gold are great choices for everyday wear, but they do have different esthetics. We’ve said a few times, and we’ll say it again, having the right knowledge of what you’re looking for will help you when it comes to investing in jewelry that’s right for you. Below is a list of things to consider when looking to add gold or silver to your jewelry collection. Standard gold is yellow, silver is grey. The End right? Wrong. Both white and rose gold vary drastically in terms of color to yellow gold. White gold is mixed with nickel, manganese or palladium to give it a silver hue. Rose gold is alloyed with copper to give it a pink undertone. Sterling silver, while typically silver, may be oxidized to be made a much darker shade of grey. Because gold is more rare and durable, it is generally more expensive than silver. Silver may sometimes cause allergic reactions and can tarnish over a period of time. In most cases, gold jewelry will be more expensive than sterling silver. Both silver and gold jewelry should be regularly cleaned. Because silver tarnishes over time it must be polished occasionally (a simple silver solution and soft cloth will do the trick). Gold should be cleaned with warm, soap-water or polished with a jewelry cloth. A true piece of gold or silver will have a certain marking. Sterling silver will almost always read “925” (sterling is made of 92.5% silver and 7.5% alloy) or “sterling”. Gold jewelry should show the karat, or purity, of the gold. You should be looking for the markings “18k”, “14k” or “10k”. This is especially important to remember when shopping second-hand. We hope this list comes in handy the next time you’re in the market for gold or silver. Here at Heart to Heart Fine Jewelry we believe that gold and silver are equally as beautiful if made correctly and with great care. Give us a call or browse more of our site to see some of the beautiful pieces we have to offer.